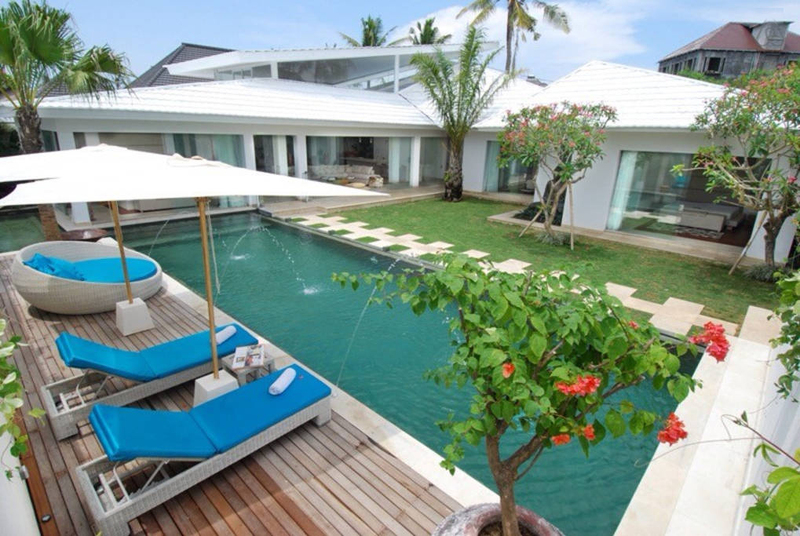 Stunning European architecturally designed luxury villa with four king-size bedrooms is very well appointed for a wonderful home to live in or as a holiday dream villa. 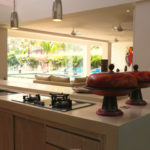 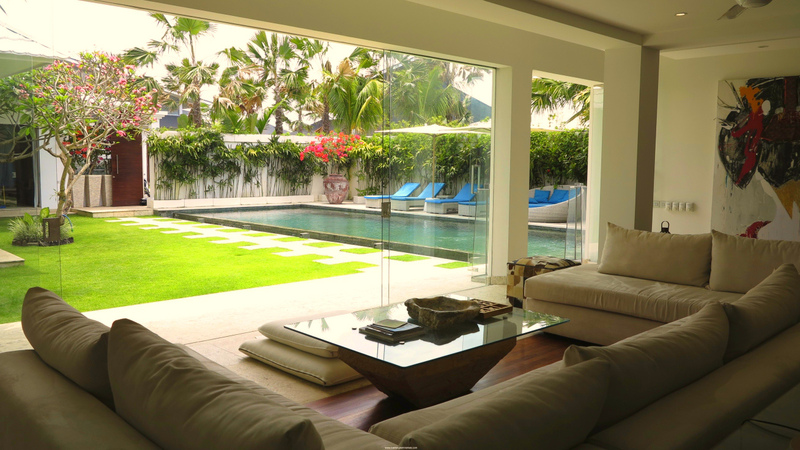 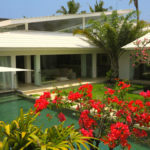 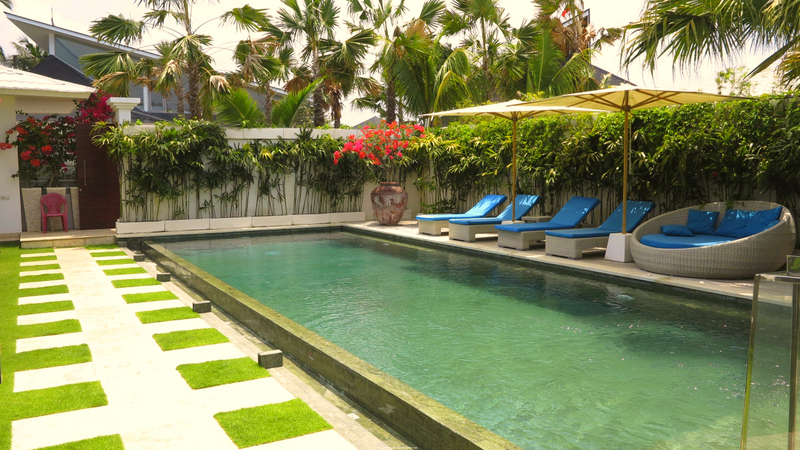 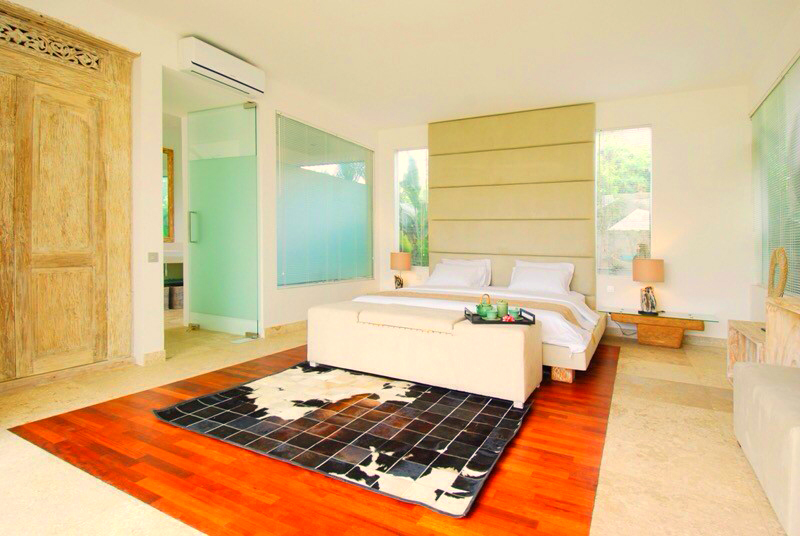 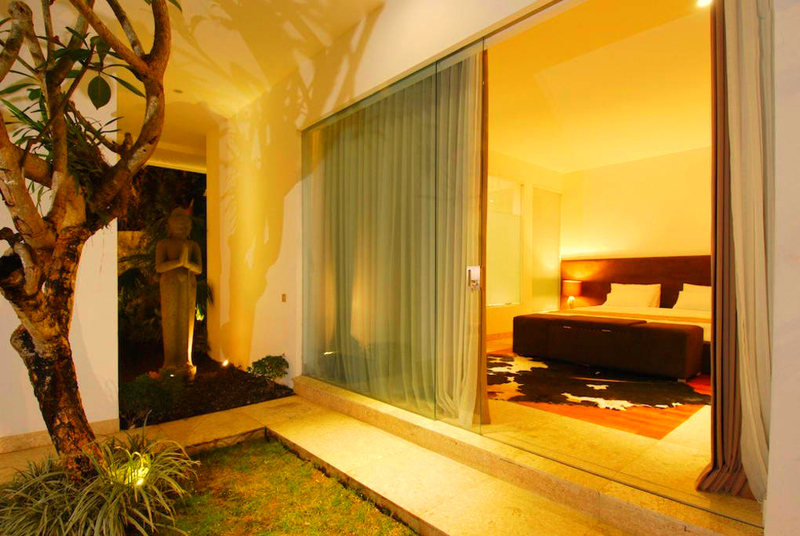 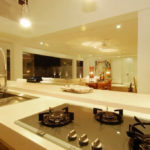 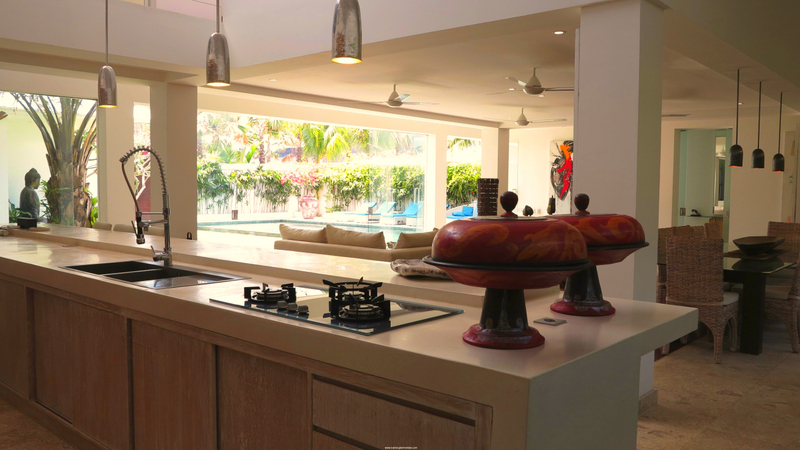 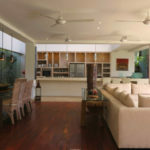 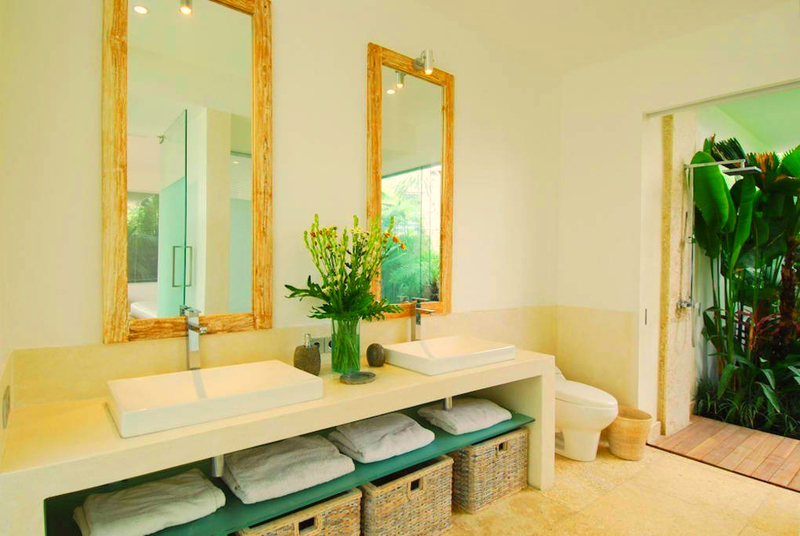 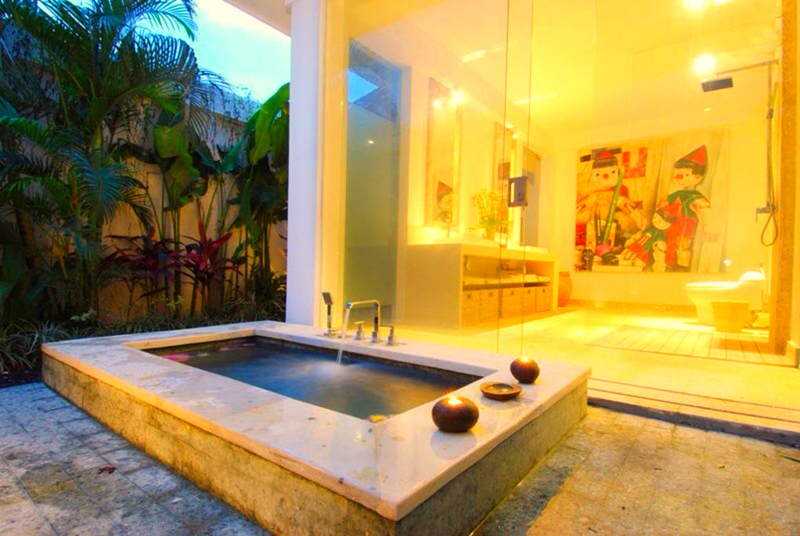 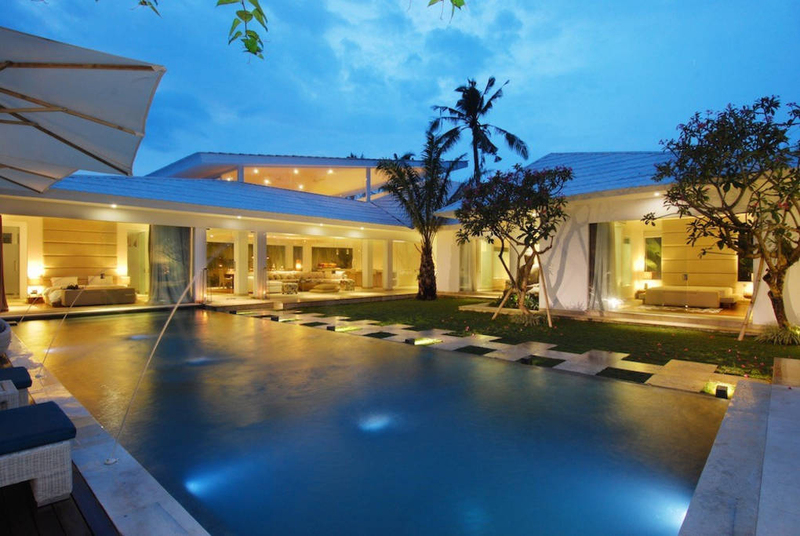 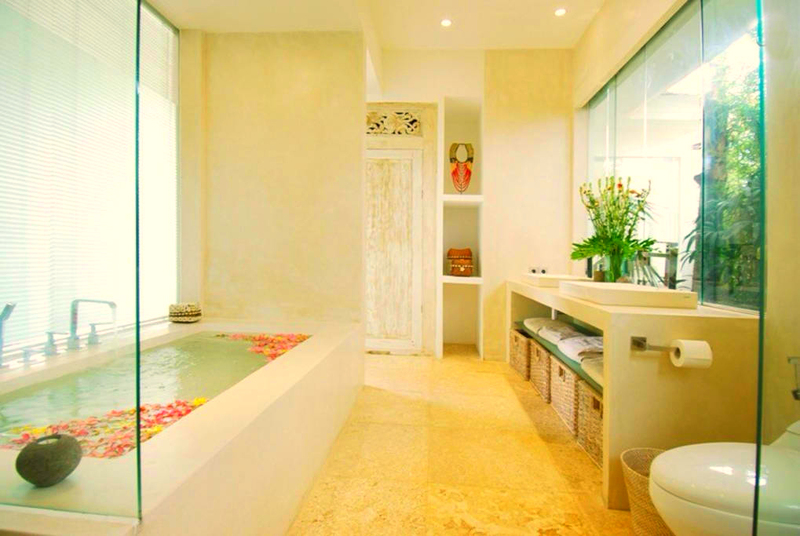 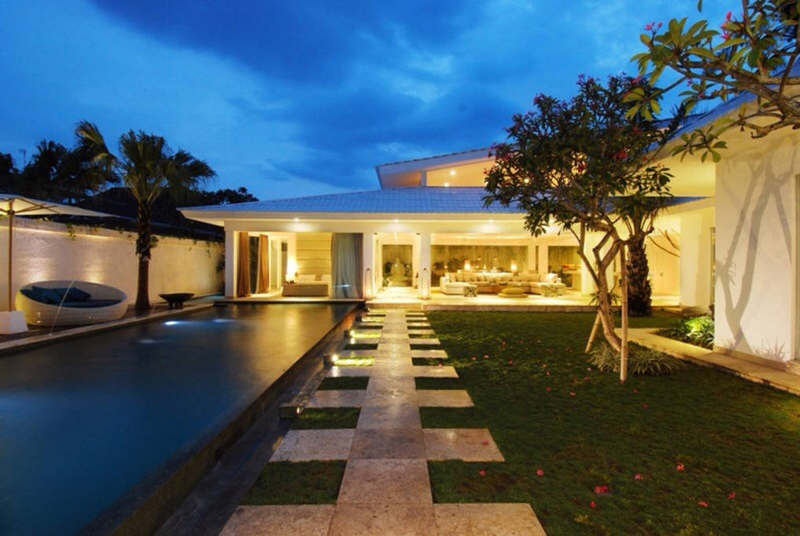 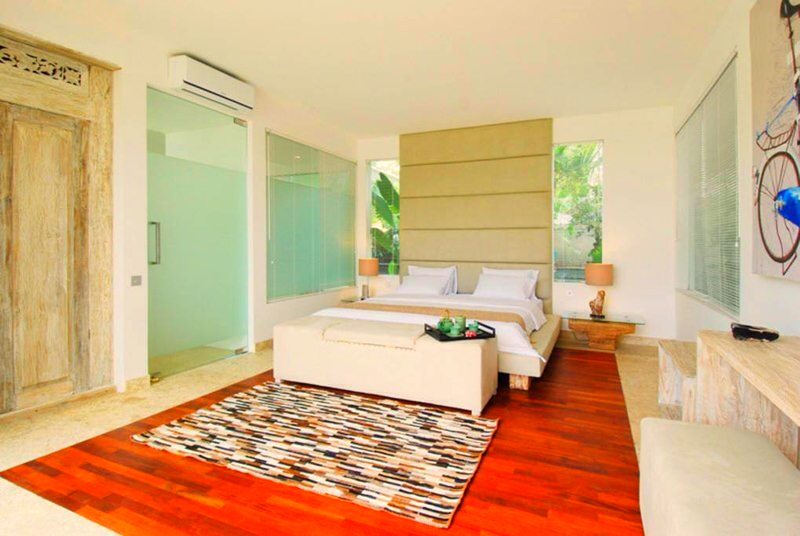 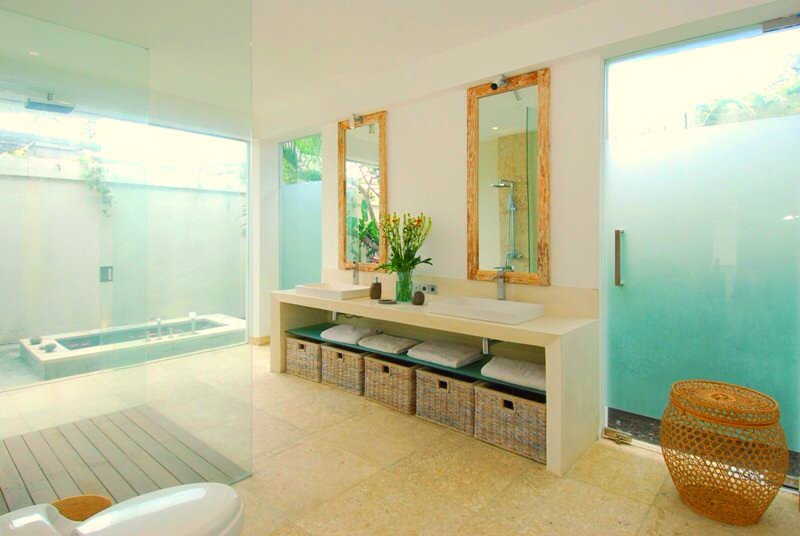 The villa is in Bali’s hottest neighborhood within an exclusive gated complex, walking distance to Berawa Beach with it’s famous surfing, sunsets and beach clubs, Finn’s Club, Canggu Plaza, etc….. 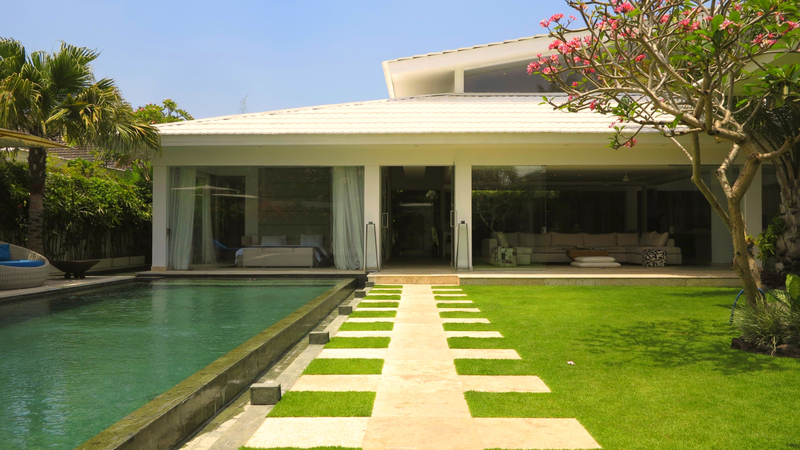 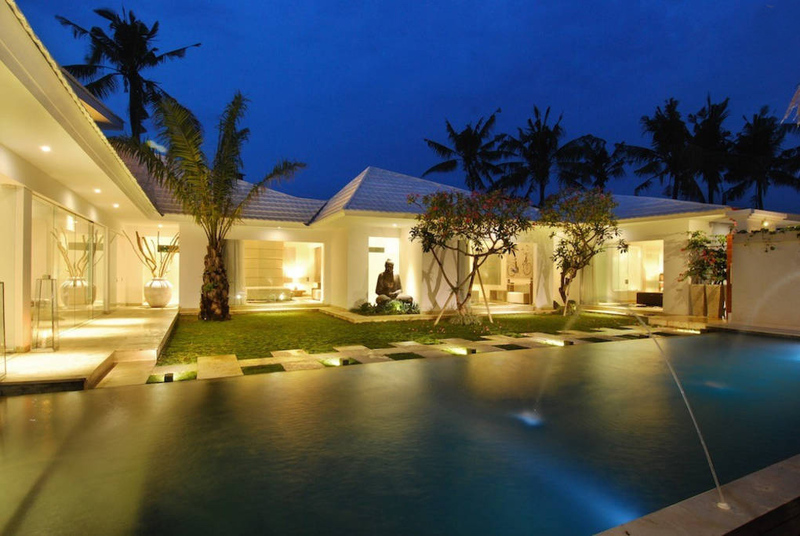 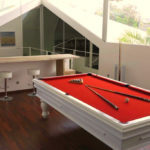 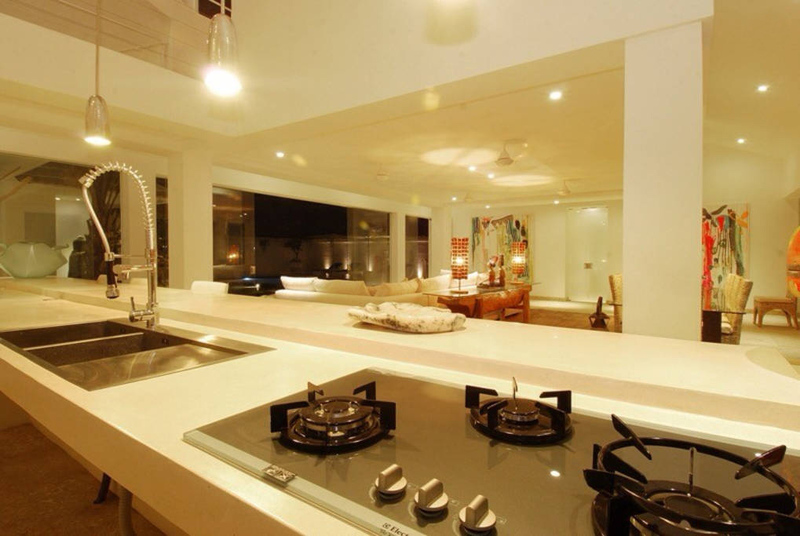 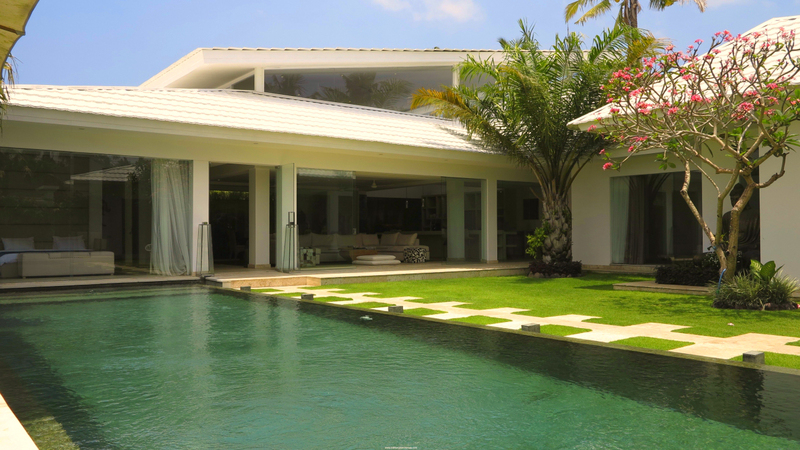 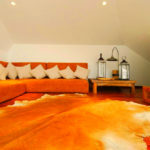 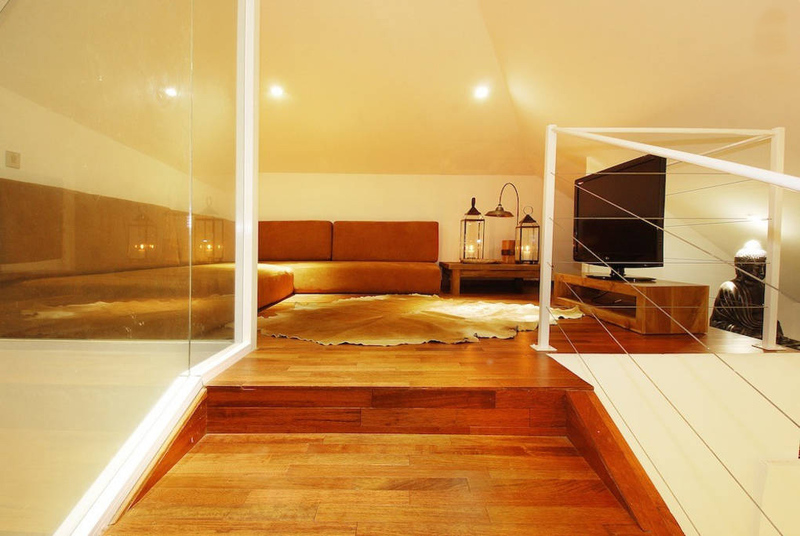 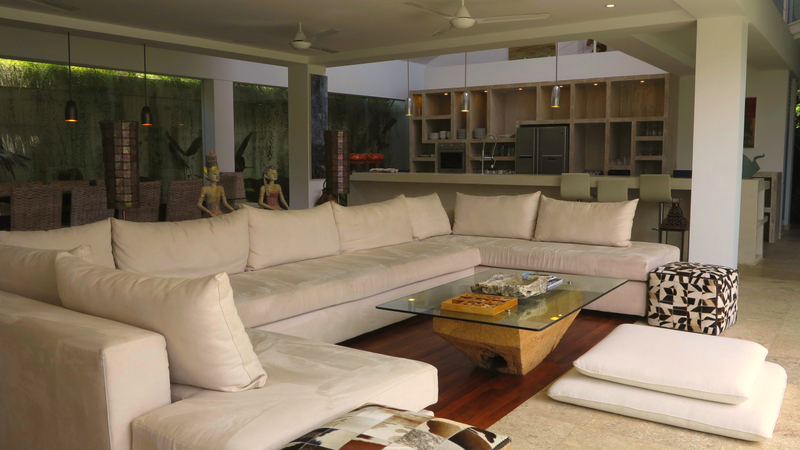 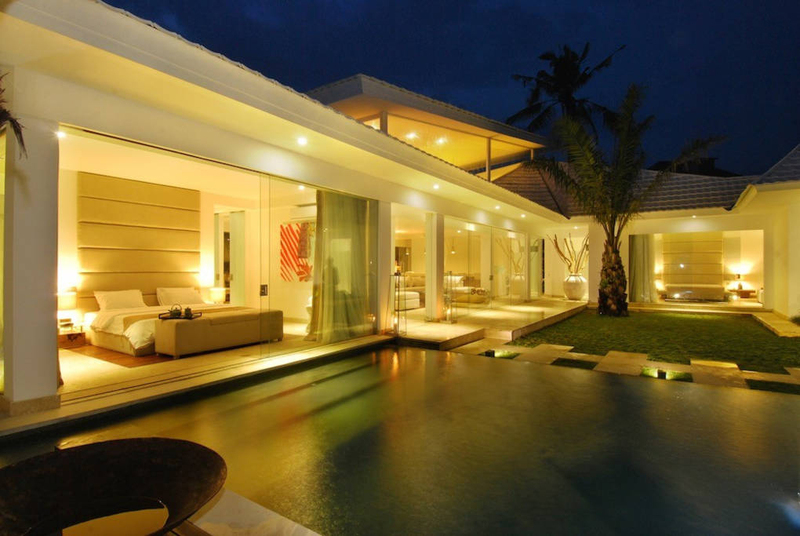 The villa features a large swimming pool and chilled out sundeck. 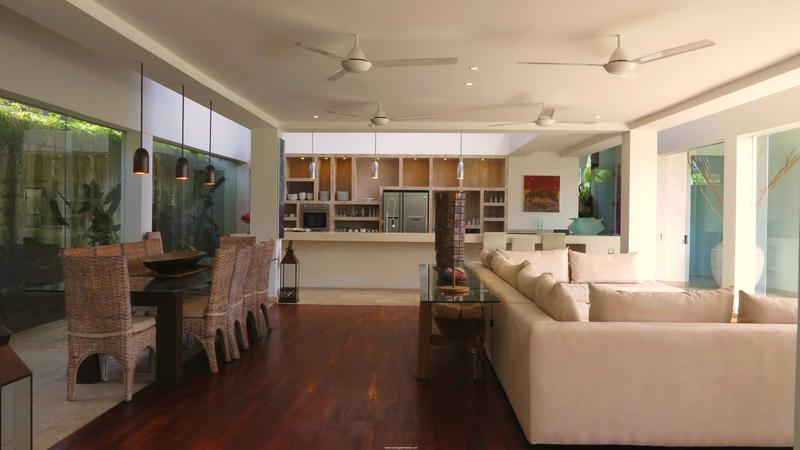 The luxury open concept living, dining and kitchen area is ideal for entertaining or relaxing with family. 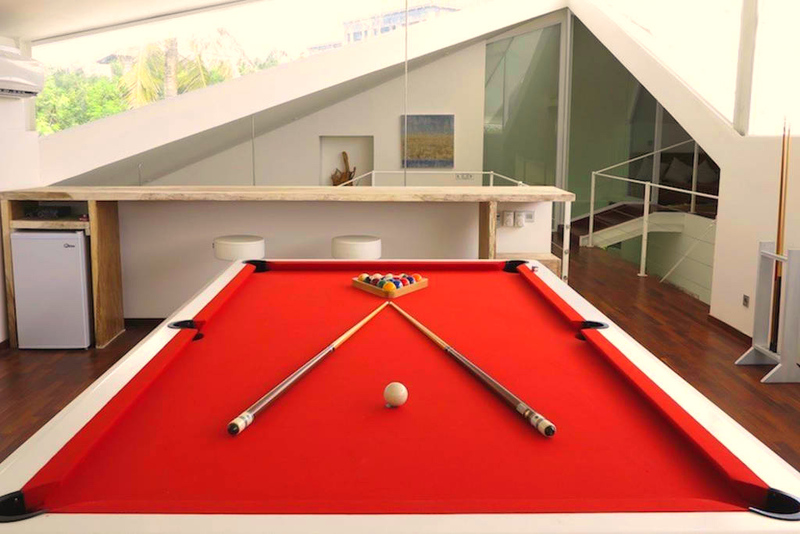 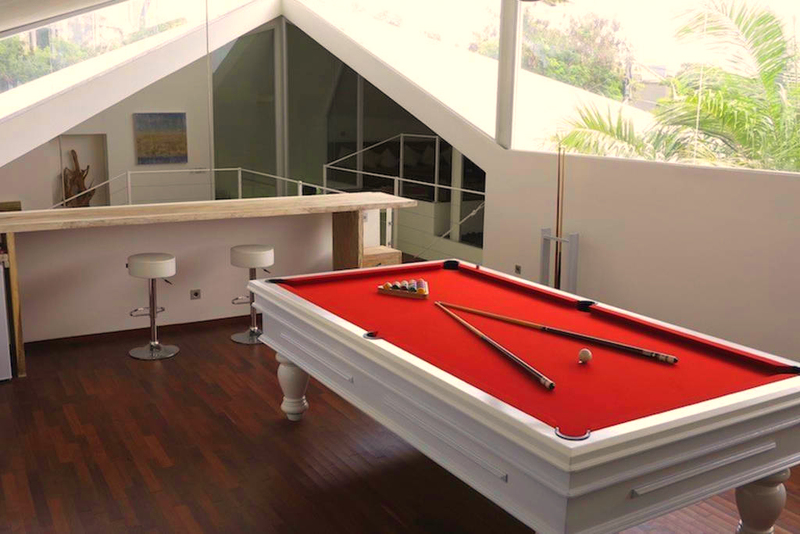 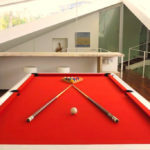 The upstairs is all about entertainment, with a cozy media room and a large billiards room and bar that overlooks the pool and garden. 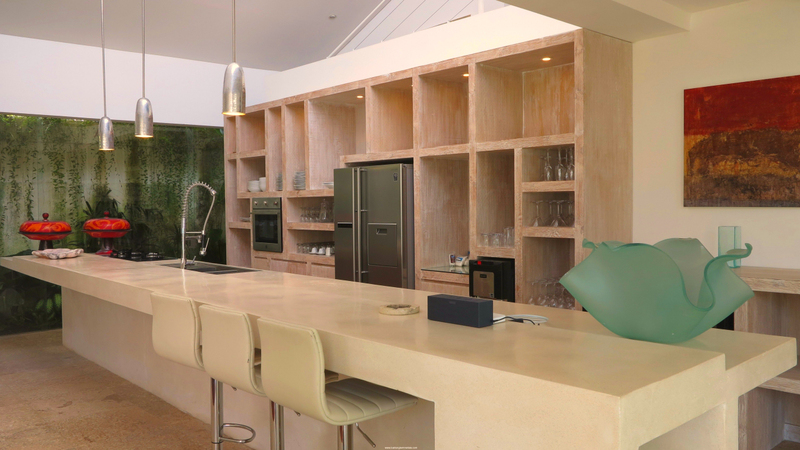 There is WiFi throughout the villa and a blue-tooth sound system. 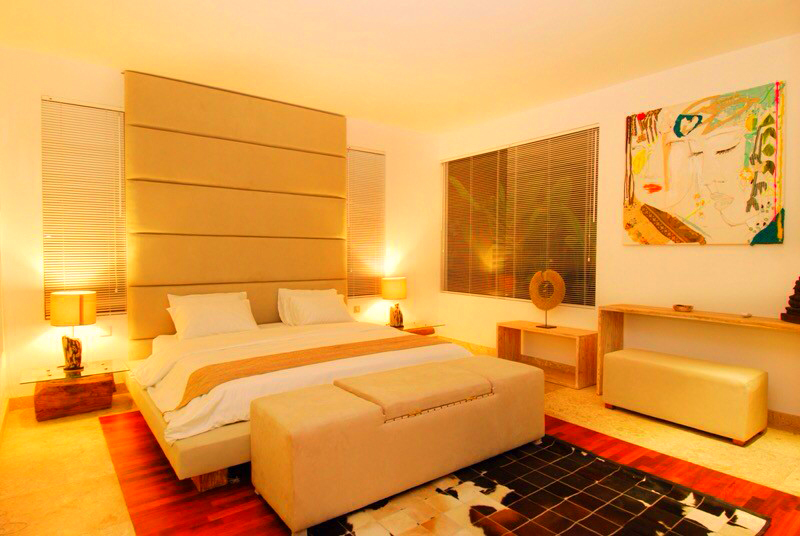 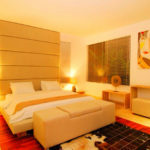 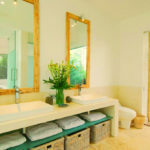 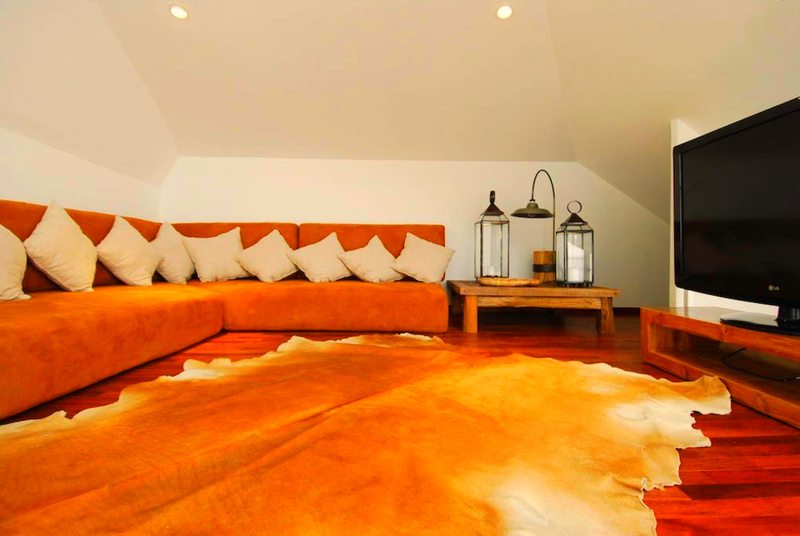 All the bedrooms offer king-size beds, en-suite bathrooms with rain showers and deep tubs. 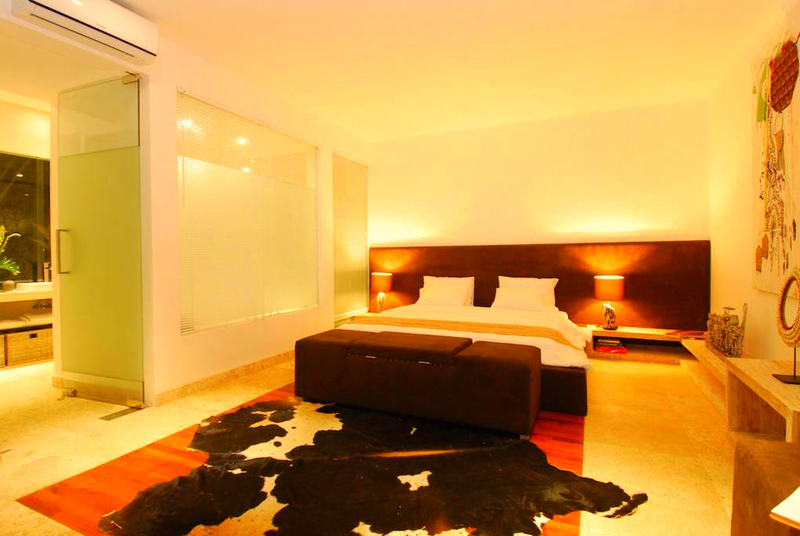 Every room has large wardrobes and security boxes. 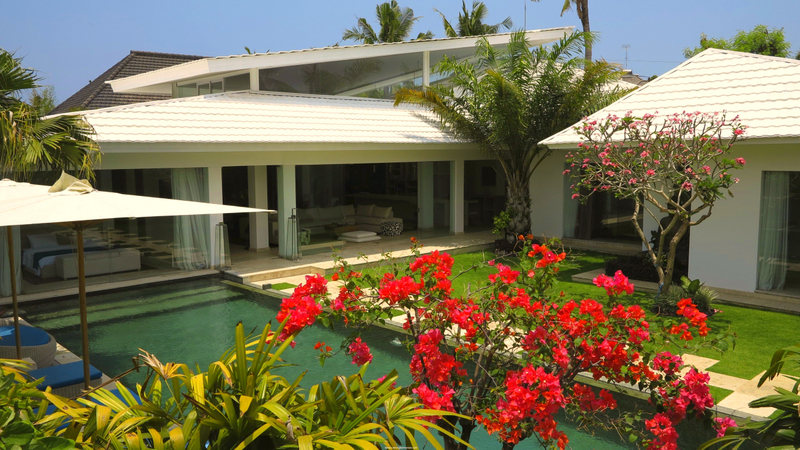 There is air conditioning throughout the villa, or it can be opened to enjoy the nice weather days.